Comments: Many believe French Thyme has the best flavor for cooking. 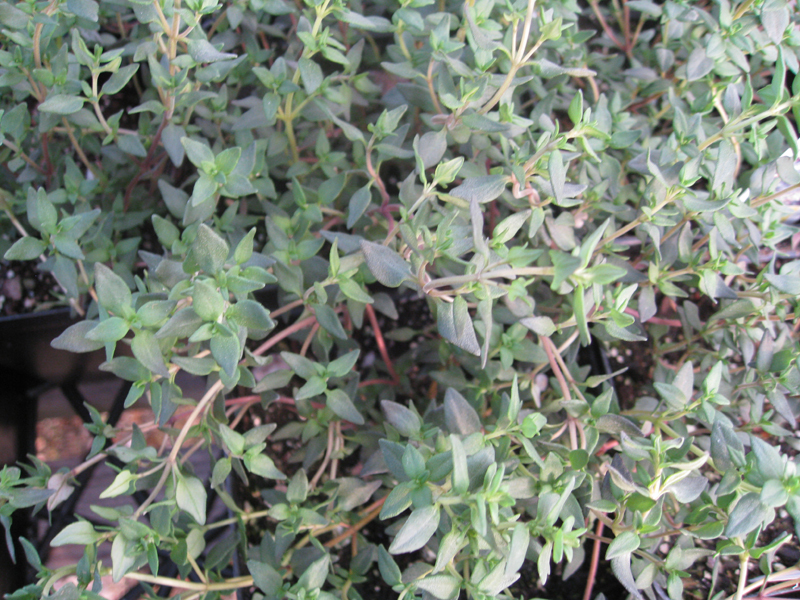 It forms a pretty, low-growing, shrub whose cascading stem make it useful in small gardens. It will grow in relatively dry locations and is deer resistant. Butterflies are attracted to the flowers.